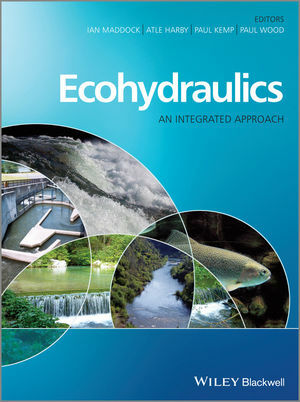 The contributions offer broad geographic coverage to encapsulate the wide range of approaches, case studies and methods used to conduct ecohydraulics research. The book considers a range of spatial and temporal scales of relevance and aquatic organisms ranging from algae and macrophytes to macroinvertebrates and fish. River management and restoration are also considered in detail, making this volume of direct relevance to those concerned with cutting edge research and its application for water resource management. Aimed at academics and postgraduate researchers in departments of physical geography, earth sciences, environmental science, environmental management, civil engineering, biology, zoology, botany and ecology; Ecohydraulics: An Integrated Approach will be of direct relevance to academics, researchers and professionals working in environmental research organisations, national agencies and consultancies.